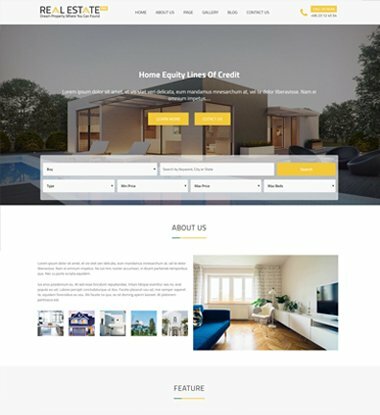 Real Estater is a premium WordPress real estate theme that we have developed with the sole purpose of providing our users with the option to create a professional level website with ease. Crafted and designed with the cut-throat competitions in mind, this template is the complete package of what you require. 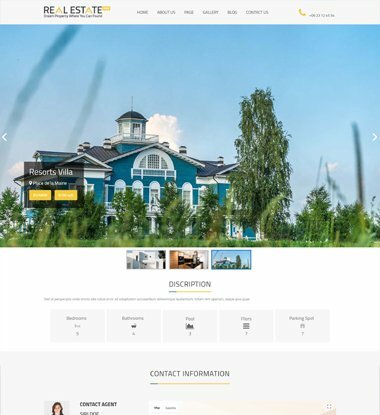 The design is sleek, modern and of course unique to make sure your site stands out from the crowd. 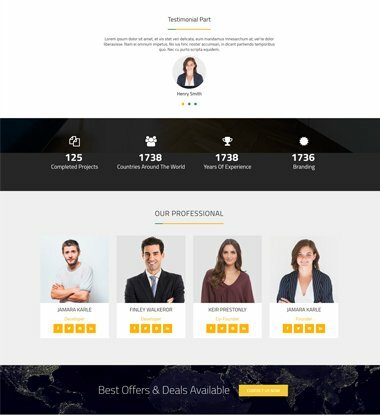 In addition to this, the template is paced with amazing elements and components that lets the user easily aim and get the optimum results they are hoping for. 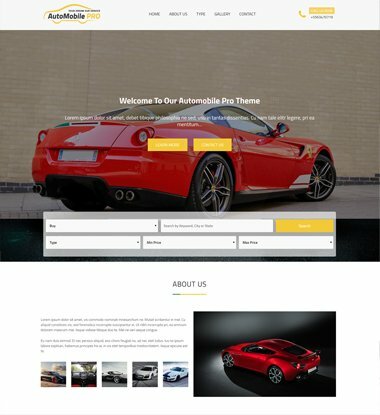 Compared to most of the other themes, we at Theme 404 have indulged ourselves in inquiring and getting the proper information to craft the perfect end result. 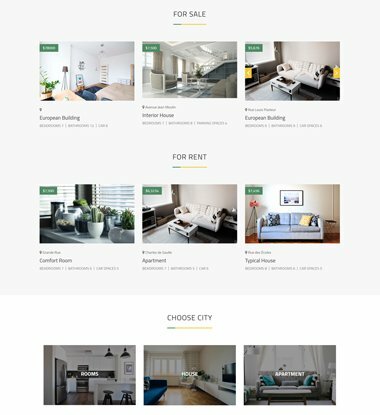 Real estate pro is for apartment, house, listing, map listings, property, real estate, real estate application, real estate google maps, real estate listings, rental, rental listing.